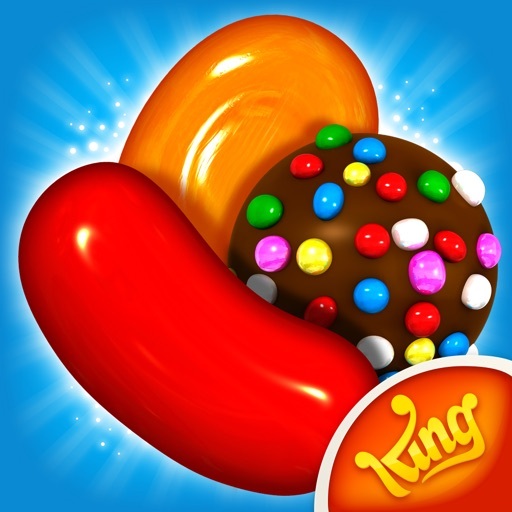 Sick of King’s Candy Crush Saga but can’t get enough of the match-three puzzler genre? 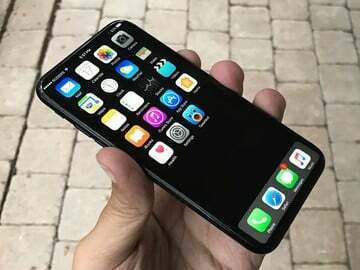 And you’re into music, too? 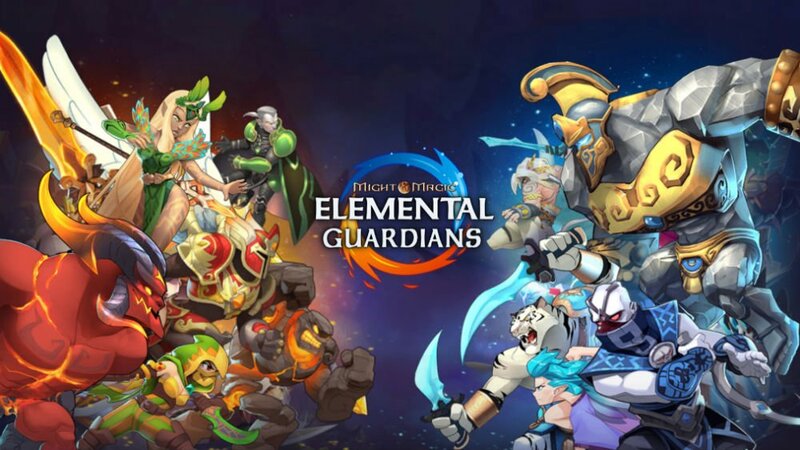 Well, the free-to-play Melody Monsters might just be the perfect game for you. 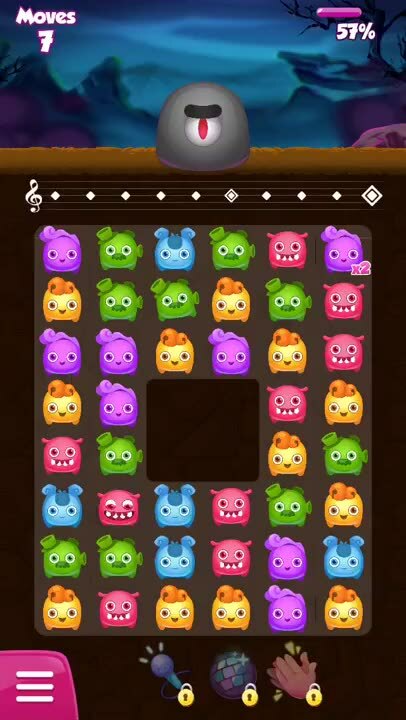 Melody Monsters is so named because in playing the game you’ll be making melodies by matching monsters. 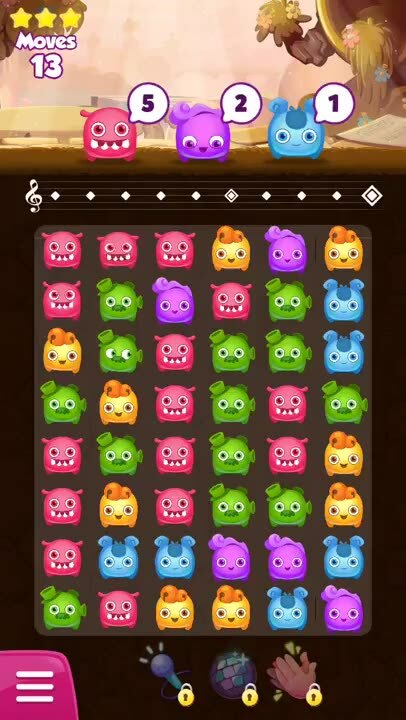 As you swipe over three or more monsters of the same kind, you’ll hear sweet tunes. To win each level of the game, you need to make the required number of matches or beat the music-hating enemies before you run out of moves. 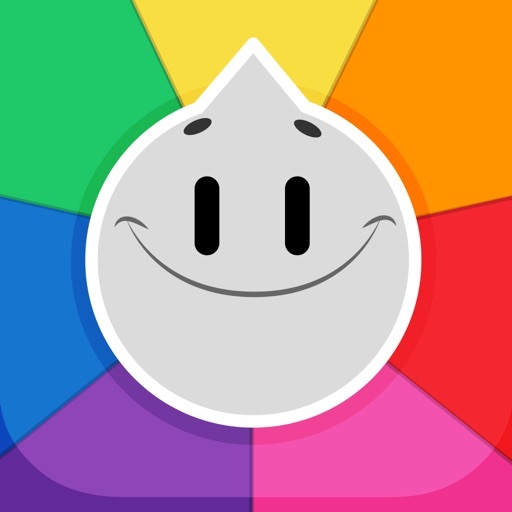 As you play, you’ll also be familiarized with the different musical styles with a little help from characters from Trivia Crack, whose creator, Etermax, is also behind Melody Monsters. 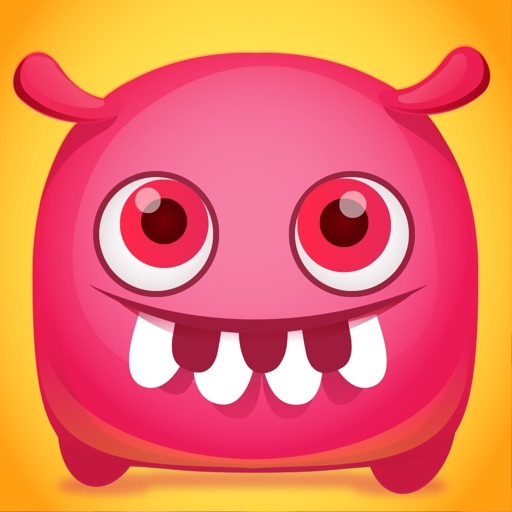 Swipe over monsters of the same kind to match them and clear their corresponding number off the required count. Listen for the unique melodies they make while you're at it! 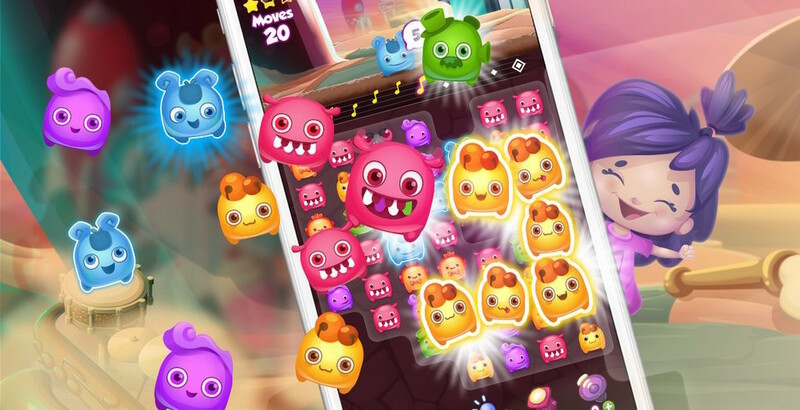 Match monsters strategically so that you don't run out of monsters before the level objective is completed. Remember: The fewer moves you make to win the level, the higher your score is. As you progress, you'll encounter the likes of Mono Tony and Lord Dreamcracker, who want nothing more than silencing the music you and your monsters are making. Good thing you can beat them by making more and more music. 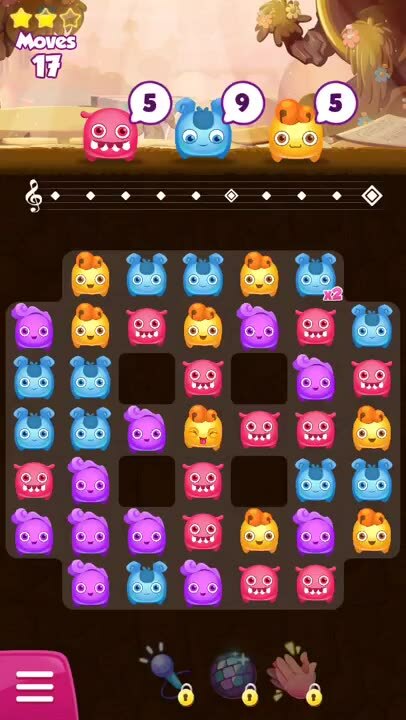 Melody Monsters takes the tried and tested — or worn and torn, some would argue — formula of social progression-based match-three puzzle gaming and injects it with something different with the inclusion of musical elements. What’s more, these elements aid in the discovery or rediscovery of various musical genres as popularized by influential musical artists. 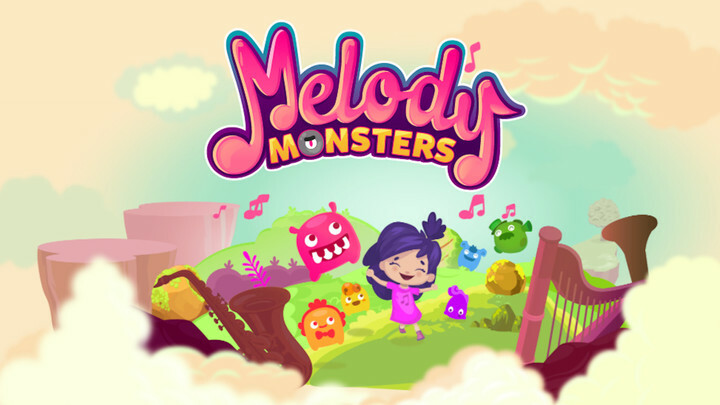 Not only do you get to have fun while playing Melody Monsters; you also get to listen and revel in music.